Queens’s Physicians Office Building 2 (POB 2) is located in Honolulu downtown. Get on H-1 (Lunalilo Fwy) and take exit 22 to merge onto Vineyard Blvd. Stay on the left hand lane. Make a left U-turn on Punchbowl Street onto Lusitana Street. Stay on the far right lane and drive past the POB 1 on the right. POB 2 is the next building on your left. There is parking in the parking building adjoining POB2. Locate “Patient parking” sign. 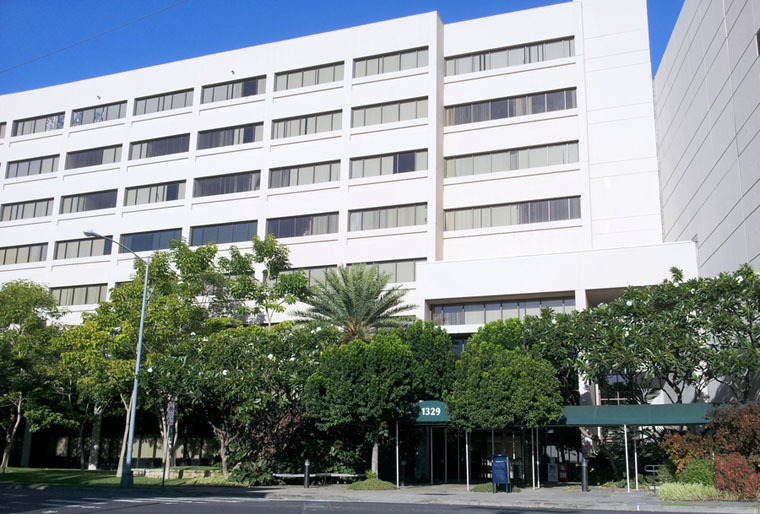 Queens’s Physicians Office Building 2 (POB 2) is located in Honolulu downtown. Get on the H-1 (Lunalilo Fwy) and take exit 21A towards Pali Highway. Keep right at the fork. Get on the far left lane. Turn left on Vineyard Boulevard and proceed to Lusitana Street which is on your right hand side. Stay on the right lane and drive past the POB 1 on the right. POB 2 is the next building on your left. There is parking in the parking building adjoining POB2. 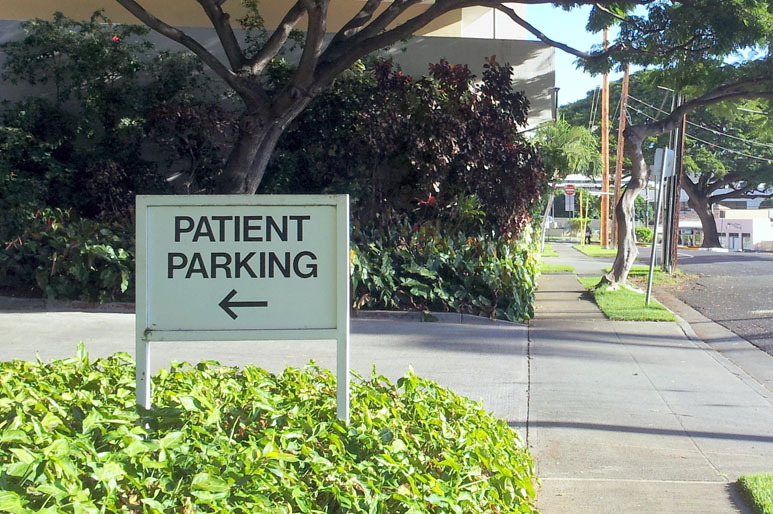 Locate “Patient parking” sign.